Kids would often ask us or talk about death. As much as possible, we’d like to avoid that kind of conversation with them. It’s too much. It’s for adults. It’s considered taboo. 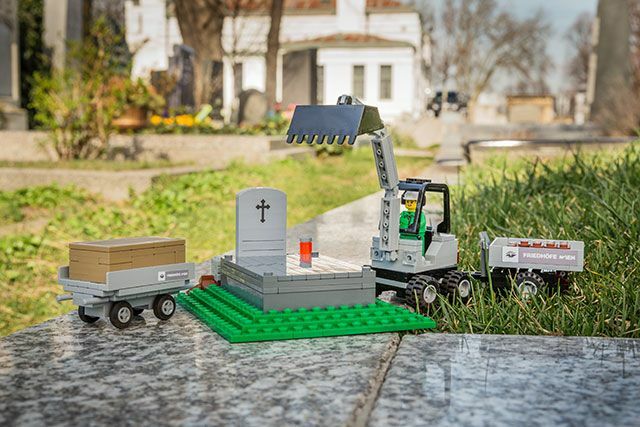 So how do you make a child learn about death in a fun way? Here are some of the gloomy (but cute) photos of the set. 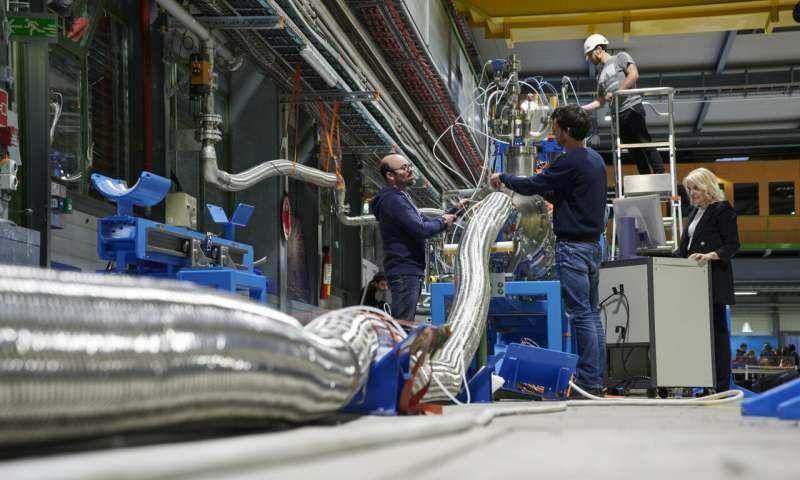 European Organization for Nuclear Research known as CERN developed the first 60-metre-long power transmission line made with magnesium diboride (MgB2) superconductor. It can transport electricity at a much higher current densities than ordinary cables without any loss. The line operates in Helium gas (He) up to 25 K (-248 degree Celsius) as the cooling system so reach its superconducting state. Catch the video on Phys.org. More than 200 attendees filled Beaux Arts Ballroom on Nob Hill, San Francisco, for an eight-and-a-half-hour data-crunching challenge. After grouping into pairs and trios, entrants were given data from an anonymous auto parts maker and asked to predict bad batches in factory output. 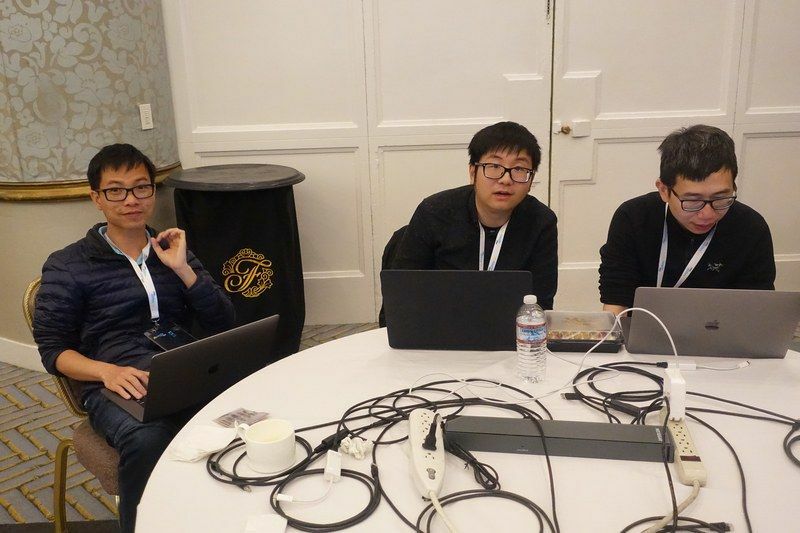 Google researchers, Quoc Le, Ming Chen and Yieng Lu,were pretty confident to lead the competition using the testing artificial intelligence software called AutoML. 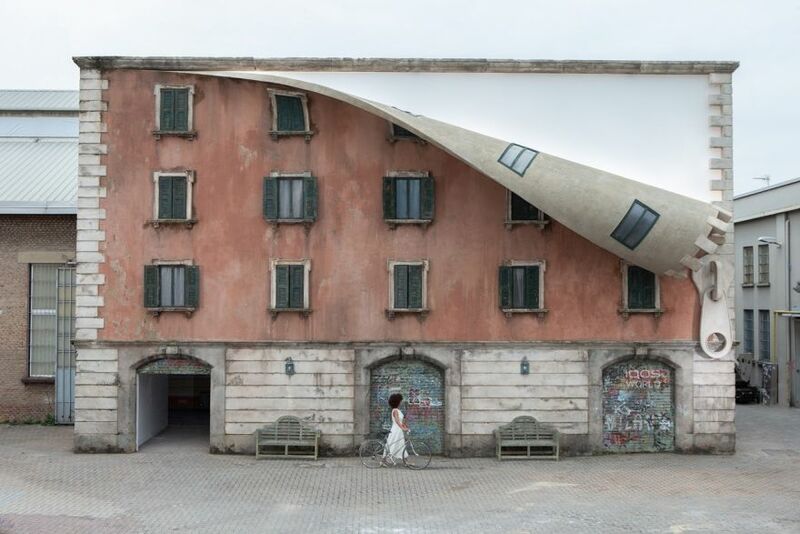 Known for his bizarre architectural creations, such as a car being upside-down — but does not fall — on what seems to be a peeled part of the road, Alex Chinneck releases yet another of this weird things. 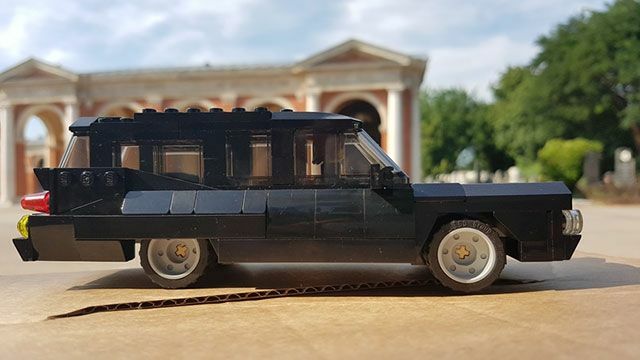 Now, he unzips a building made of bricks. This creation is entitled A sprinkle of night and a spoonful of light. Produced in partnership with IQOS, the new seventeen meter wide piece unzips the side of the facade, leading to an illusion of the whole structure is coming apart. 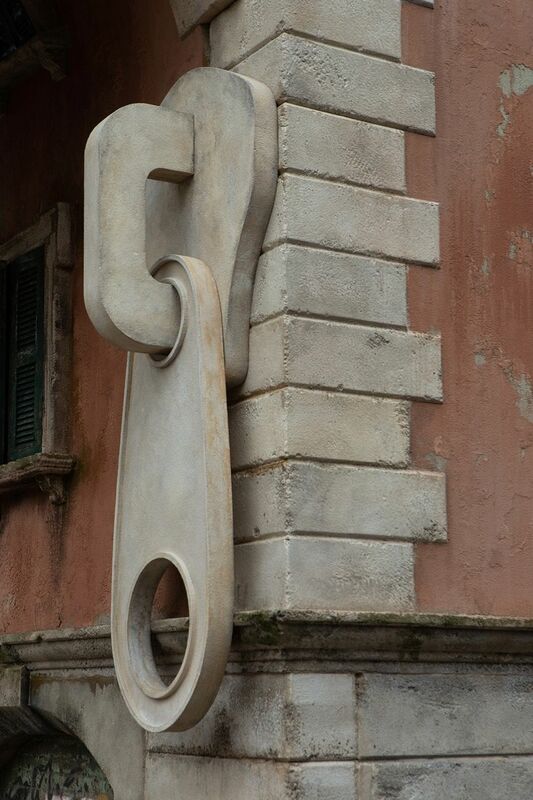 Chinneck also has two other related pieces that can be viewed at Via Tortona 31. 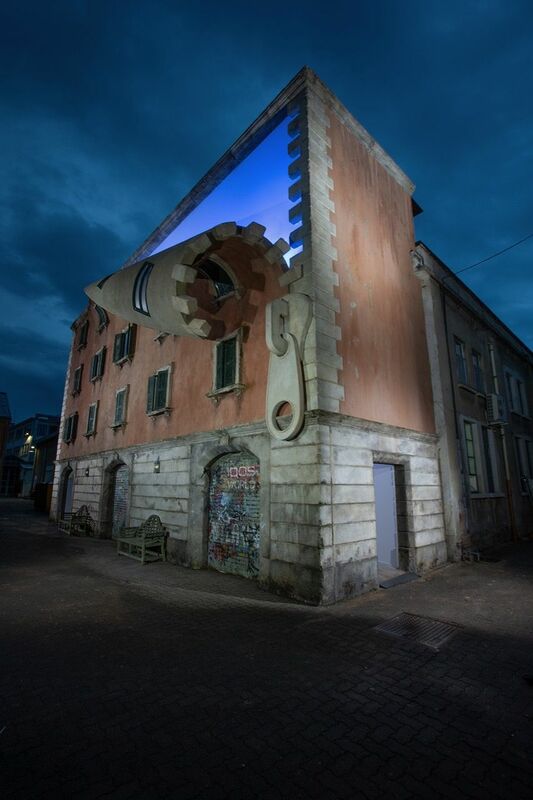 Here are some of the images of this strange, eye-catching, but amazing artwork. Blooming peacefully on a vertical cliff face, the flower thought to be extinct was rediscovered by scientists when they flew a drone “into the Hawaiian skies to observe an extremely biodiverse area on a remote part of Kauais’s Kalalau Valley. 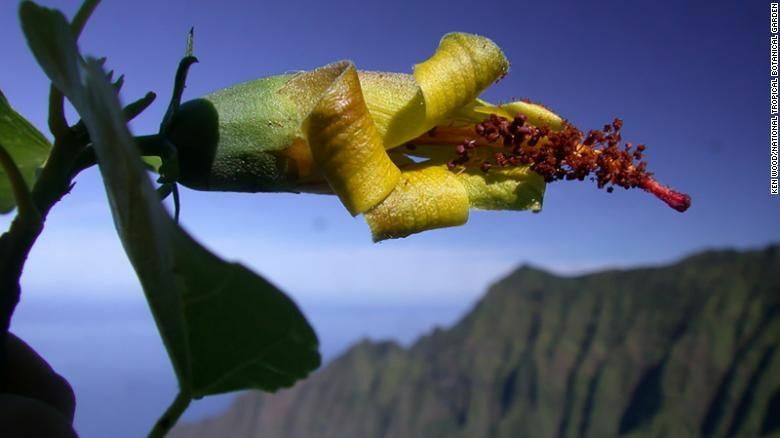 According to a statement from the National Tropical Botanical Garden, Hibiscadelphus woodii was discovered on a vertical cliff face. Most sections of this area of the valley are inaccessible to humans because of the steep landscape. Dr. David Lorence, director science and conservation for the garden, said, "This incredible rediscovery was made possible by our staff using drone technology and was supported by a grant from the Mohamed bin Zayed Species Conservation Fund. Drone technology greatly facilitates botanical surveys in rough terrain areas." The plant grows in a shrub or small tree and produces bright yellow flowers, which turn purple or maroon as it ages. The species was named and published in 1995, raising the number of Hibiscadelphus at the time from six to seven species. An eighth species was discovered on Maui in 2012, and prior to the rediscovery, only two species still exist in the wild, the statement said. In this day and age where a lot of animals and plants have gone extinct, it is a breath of fresh air to see this kind of news. Philip Anderson, Ph.D. and Stephanie Crofts, Ph.D authored a paper dedicated to the study of nature’s vast range of sharp objects as they hope to understand why every major group of organisms has developed the ability to puncture flesh. 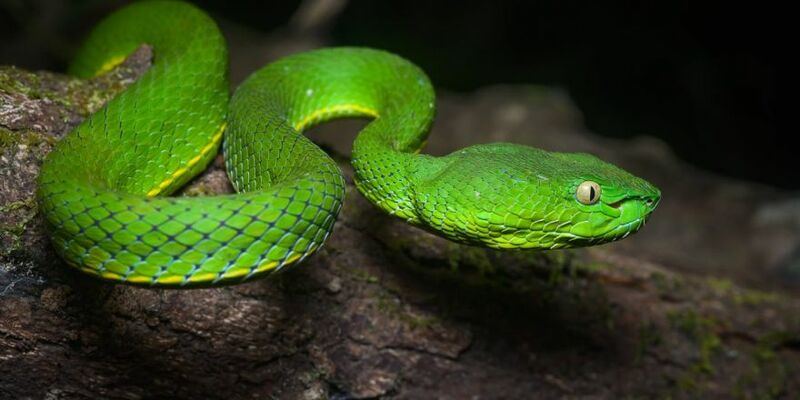 Viper fangs were the perfect place to start, says first author and lab leader Philip Anderson, Ph.D., because the “charismatic” animals are already so well studied. 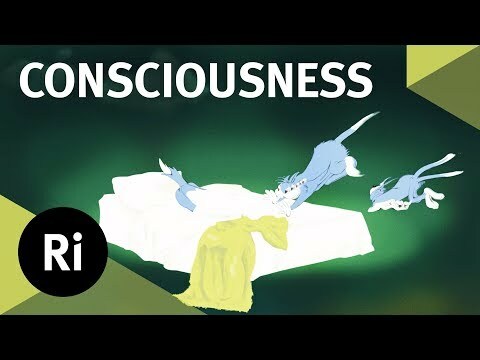 By understanding how evolution shaped sharpness we can make human tools better — and perhaps create materials that are puncture-proof, he explains to Inverse. Visit Inverse to know more about this captivating article. 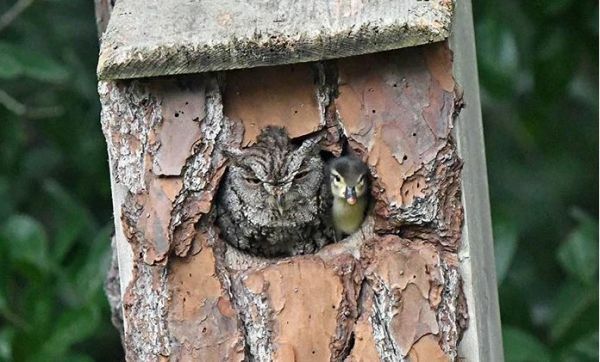 Laurie Wolf found a screech owl sharing nest with a duckling in her backyard in Jupiter, Florida. The scene looked awesome but somewhat concerned Wolf as the predator owl might hurt the duckling. According to Christian Artuso, of the Manitoba director of Bird Studies Canada, wood ducks have been living with eastern screech owls before but it is not commonly documented. You see, wood ducks are known to practice brood parasitism. This means that parent ducks will sometimes lay an egg or two in someone else’s nest—usually another wood duck or another closely related species. Click on to National Geographic for more adorable pictures. Melbourne artist Kitt Bennett paints huge murals that can only be seen properly from above, because they cover a lot of ground -literally. His art often covers parking lots, roofs, and wide-open spaces where they can be seen from high-rise buildings.This has Bennett pouring gallons of paint on asphalt and spreading it with rollers after he works out the outline -which cannot be easy. A figure that covers a couple of acres is not easy to visualize in the small space where you stand, but it looks good from ten stories up. 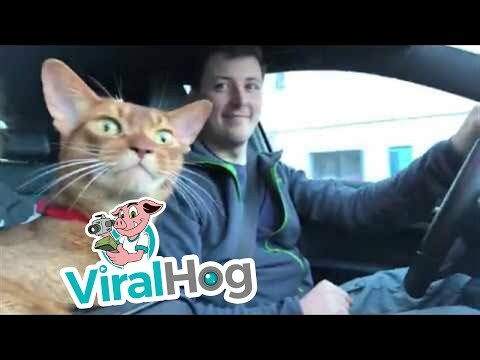 Check out how it's done in this video. James Charles Bond died in 1995 and kept the secret of his past to grave. His grandson, Stephen Phillips, found out that he was a member of the elite Special Operations Executive (SOE) after searching through WW2 documents years following his death. Bond worked under Ian Fleming, who served as Naval Commander before the became a writer of James Bond novels. Mr. Phillips believed that Fleming used his grandpa's name for his fictional agent and had the code carved on the headstone. 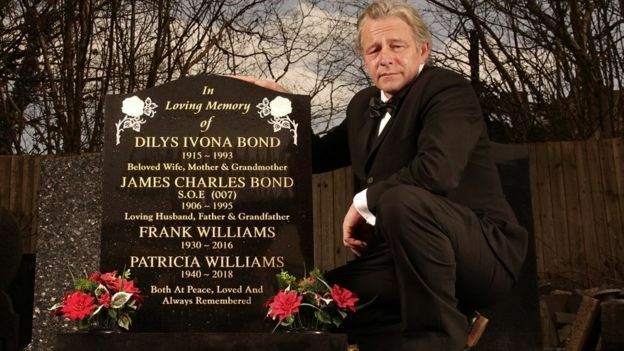 "Seeing the headstone standing proud recognising grandad's '007' status and proper birth name has been so important to our family." Find out more on BBC News. Simon Nogueira is one of those crazy urban climbers/freerunners. 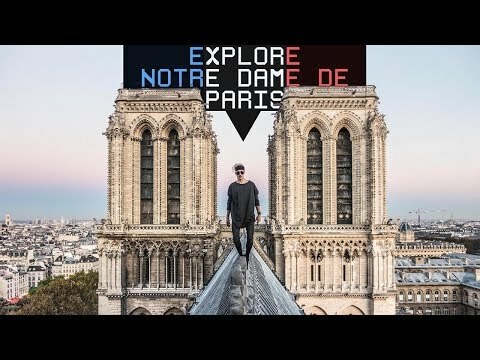 Last year he climbed Notre Dame in Paris. Thanks to his craziness we can have a glimpse of the beautiful details that have been lost. "La peur existe, tout le temps. Si je n’ai pas peur, je ne peux rien faire." Friendships can be born through sharing in other people's struggles, rivalry can spark the deepest bonds, and just being open with oneself to others can draw people toward you as you are surrounded by those who share the same things and who give you the support you need. For the Gotham Volleyball League, they wanted to create a safe space for LGBT people not only to develop friendships through sports but also to give support to those who are going through mental health issues. It has been through difficulties and victories throughout its 40 years in existence and this is their story. The US has had strained relations with Cuba for the past several decades only restoring the diplomatic relations that existed way back before being severed during the Cold War. 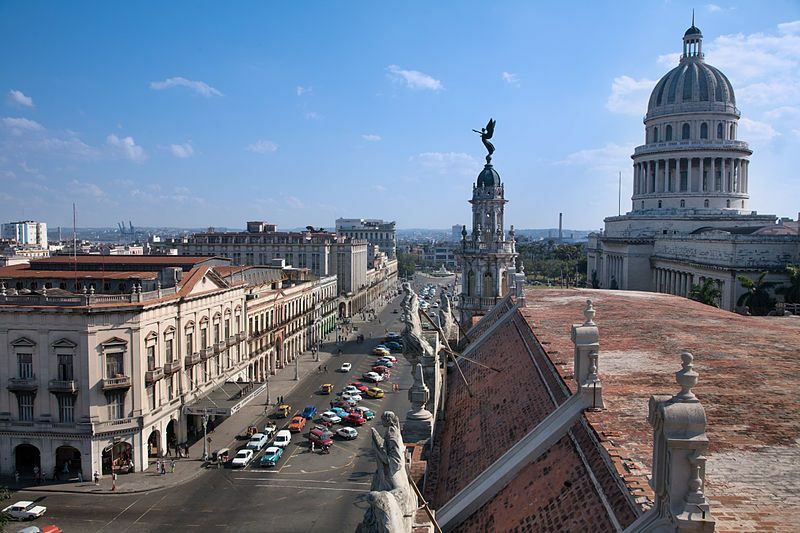 But now, as the Trump administration issues some new restrictions regarding travel to Cuba, this leaves many confused with the state of affairs. To get some clarity regarding the new rules, check out this short guide from Conde Nast that will help explain the vague policies. We all know it's a bad idea to flush anything that's not biodegradable down the toilet. Even things that are supposedly biodegradable can cause enormous problems if too many people discard them into the sewers, like the wet wipes and grease that form fatbergs. 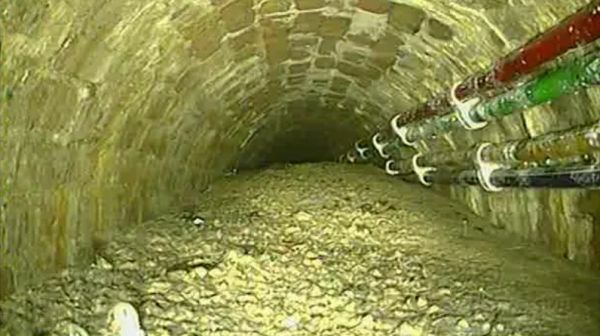 But battling a fatberg is child's play compared to what's in London's sewers now.